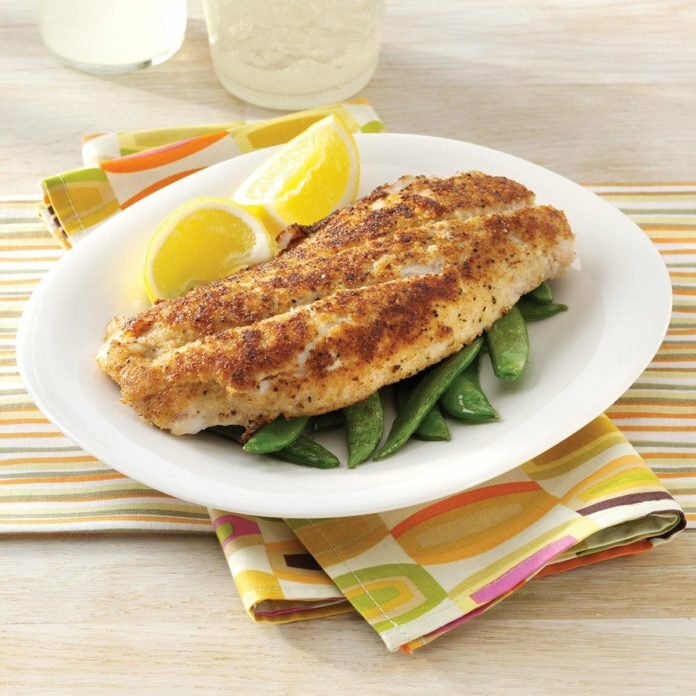 This week’s fresh catch is Vermillion Snapper. Snapper is a low-calorie, lean source of protein that is rich in selenium, vitamin A, potassium and omega-3 fatty acids. Try this super simple and tasty recipe from Taste of Home. Stop in, call us, or email at order@farmersandartisans.com. Orders will be taken through Thursday morning 11 am this week, and will be here for you to pick up on Friday after 11 am.